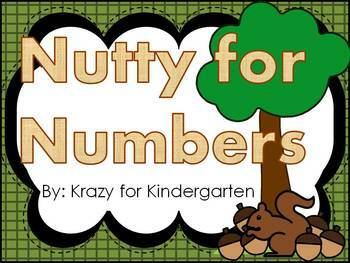 This acorn themed number mini packet contains thirteen pages of number activities; number cards, ten and twenty frame cards, a printable "roll and color" die, and practice sheets. 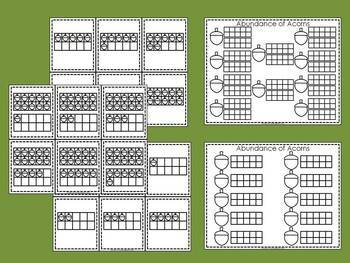 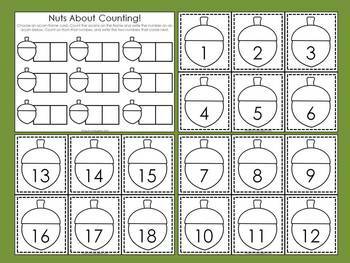 With these activities, students will count sets, write numbers, count on from a given number, and compare numbers. 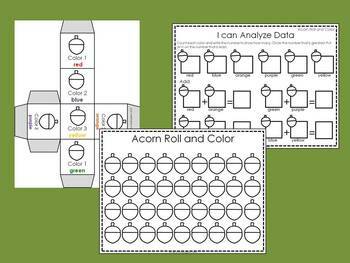 Please check out the product preview to see the activities contained in this packet.